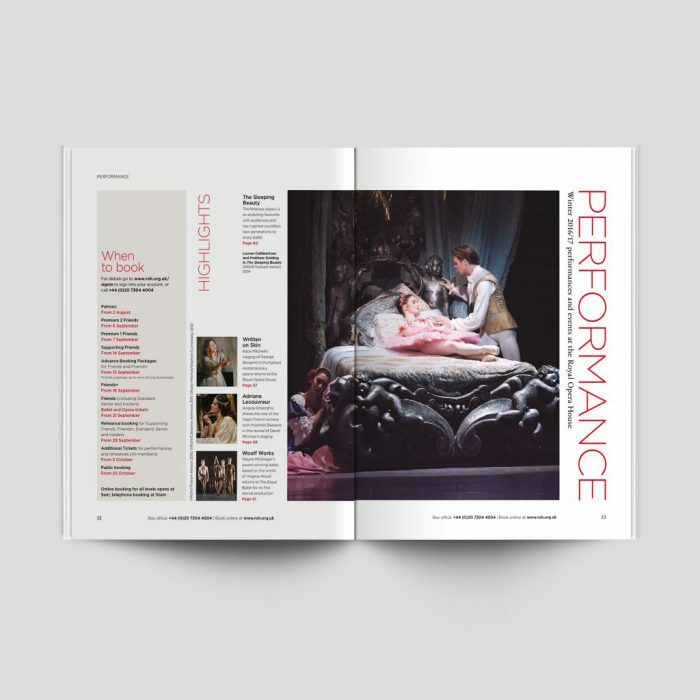 Royal Opera House Magazine - Immediate Media Co.
We’ve been working with the Royal Opera House since 2004 as publisher of their quarterly magazine for over 30,000 friends and patrons. 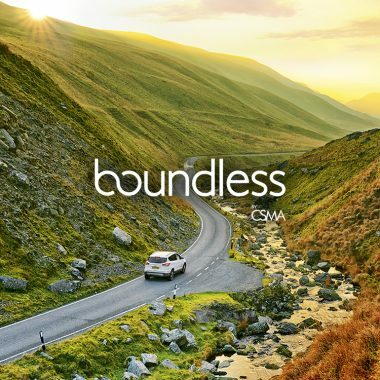 The magazine is a key benefit for members of this world-renowned institution, providing insight and inspiration for opera and ballet enthusiasts. 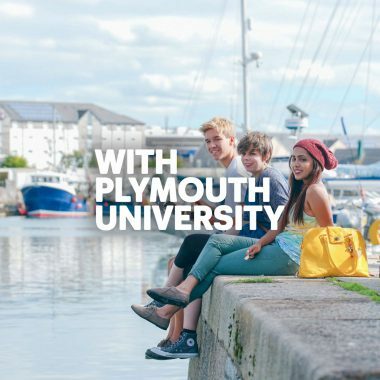 But it also has to deliver commercially, building loyalty, ticket sales and other forms of support. 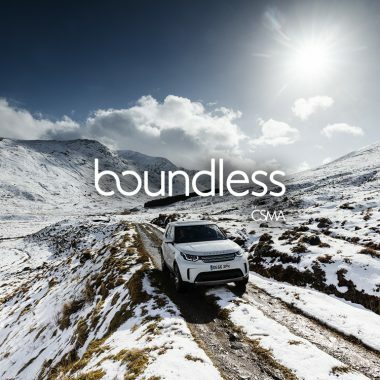 We’ve created a premium arts magazine that attracts a discerning audience and luxury advertisers. We commission a ‘who’s who’ of cultural critics to write for the magazine – including the BBC’s James Naughtie, The Times’ Debra Craine, and the editor of Opera magazine, John Allison. Original photography brings the glamour and athleticism of opera and ballet gloriously to life. 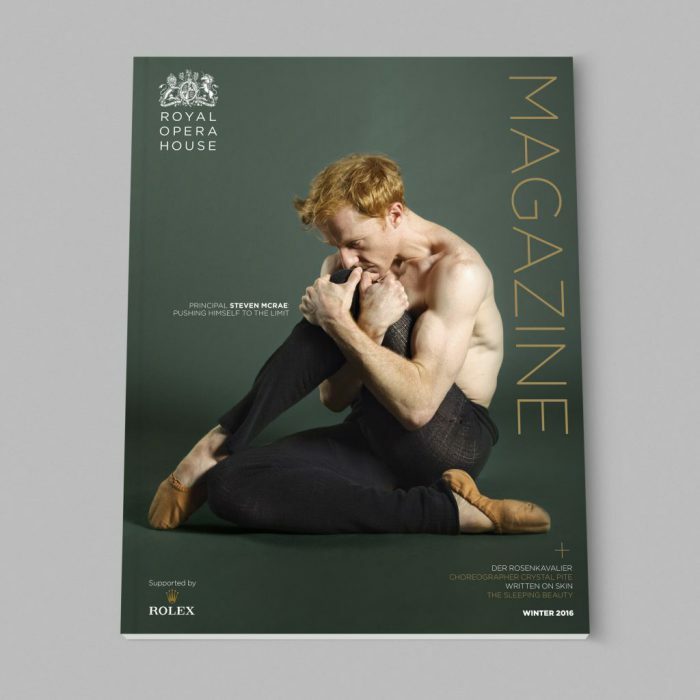 Each issue includes a full listing of the quarter’s performances at the ROH, as well as behind-the-scenes access to the extraordinary people, skills and ideas behind them. The magazine also showcases the Royal Opera House’s extensive outreach work, covering initiatives with schools, communities and young people. 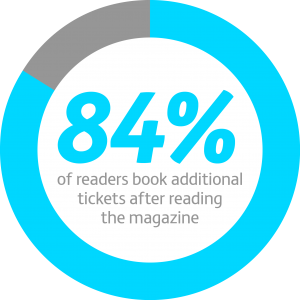 Ticket purchases influenced by the magazine and its accompanying Season Guide, also produced by Immediate, account for the majority of the Royal Opera House’s box office sales.